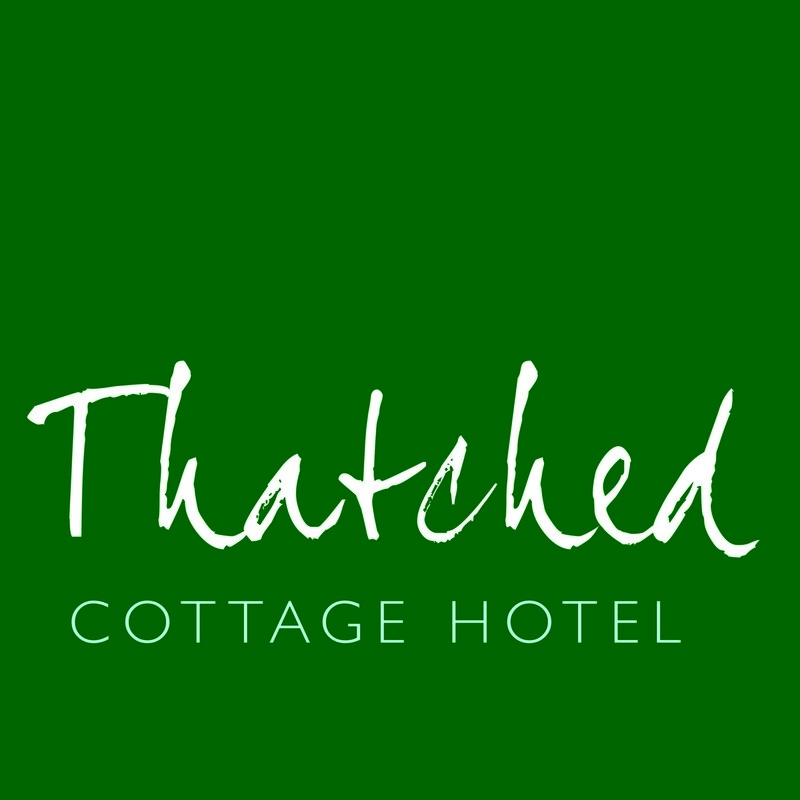 Breakfast is served between 8.00am and 10.00am in the dining room on the ground floor of the historic Thatched Cottage. Check In is from 1400 until 2000. Check Out is by 1100. Bag Storage We are happy to store bags for those who arrive early or wish to depart late. Data Any data gathered during the course of your booking may be held on computer. We execute appropriate protection of all personal information provided. We would like to hold this data after your visit to be able to inform you of future offers. If you would prefer us not to hold this information please let us know. Damage and Breakages Very occasionally guests cause damage during their stay such as leaving red wine, coffee and other stains on the bed linen or carpets. We reserve the right to charge for any cleaning or replacement costs. Health and Safety Parts of the building date back to 1627 – the stairs are steep and ceilings low so please take care. Pets We do have dog-friendly guest rooms and dogs are very welcome to stay, but please let us know in advance so we can ensure that you have booked a dog-friendly room. There is a small extra cleaning charge of £10 per room per stay. Security and Personal Belongings Whilst our staff do all they can to ensure that guests’ belongings are safe and secure at all times we cannot accept any responsibility for loss or damage to guests’ property in the hotel buildings, car park and grounds. Smoking is NOT permitted within any part of the Thatched Cottage Hotel. If anyone smokes in a room, or damages a room, in such a way that it affects the next person coming into that room we reserve the right to charge for all costs associated with the guest's behaviour. We reserve the right to charge for resetting the fire alarm, relocating guests, cleaning rooms or any other costs associated with any guest who smokes anywhere in the building or grounds. Please note that offending guests may be asked to leave immediately and may be liable for any outstanding balance of nights booked but not taken through early departure. Cancellation by Guests are only effective on the date received and acknowledged by the hotel. If you need to cancel or move a booking, we can accommodate you without charge so long as notice is given at least 48 hours before your stay. Non-Arrivals If you do not arrive on the first night of your booking we will wait until 8pm for you. After that we will assume you are not coming. Guests failing to arrive, without notification, will be responsible for a charge equivalent to the total reservation price. Cancellation with less than 48 hour's notice You will be charged the first night's accommodation. Although we will endeavour to sell your room for the remaining nights, any shortfall in income to the Thatched Cottage Hotel will be charged to your credit card. This could be the cost of the full amount of your booking. Once checked in, if you cut short your stay we will do our best to resell your room for the remaining nights but you will be liable for any loss the Thatched Cottage Hotel makes. This could be the cost of the full amount of your stay. Cancellation by Hotel We would attempt to offer you alternative accommodation. However, if this was not possible, or unacceptable to you, then we would refund all monies paid by you. Our liability would not extend beyond this refund. To avoid misunderstanding, we recommend all our guests to insure against cancellation. To secure a reservation we required credit-card details or payment of the first night of your stay. Your bill for the accommodation and any extras or services taken during your stay is payable on departure. We accept cash, debit card or credit card. If you are unable to secure the booking with a credit/debit card then we require acheque/postal order/bankers draft for the full amount of the stay. We will send confirmation once the money has cleared. If a cheque used to cover payment is returned, we will cancel the booking and seek recovery of bank charges.